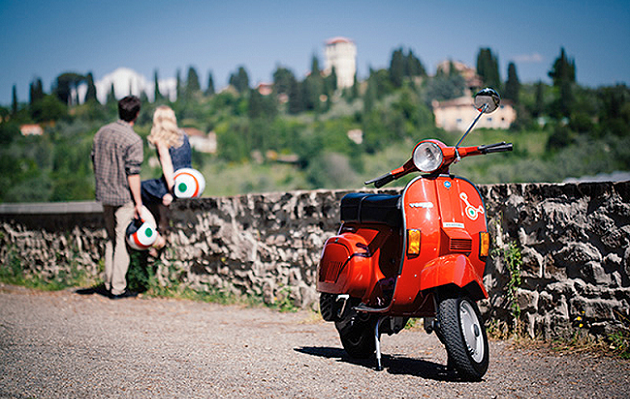 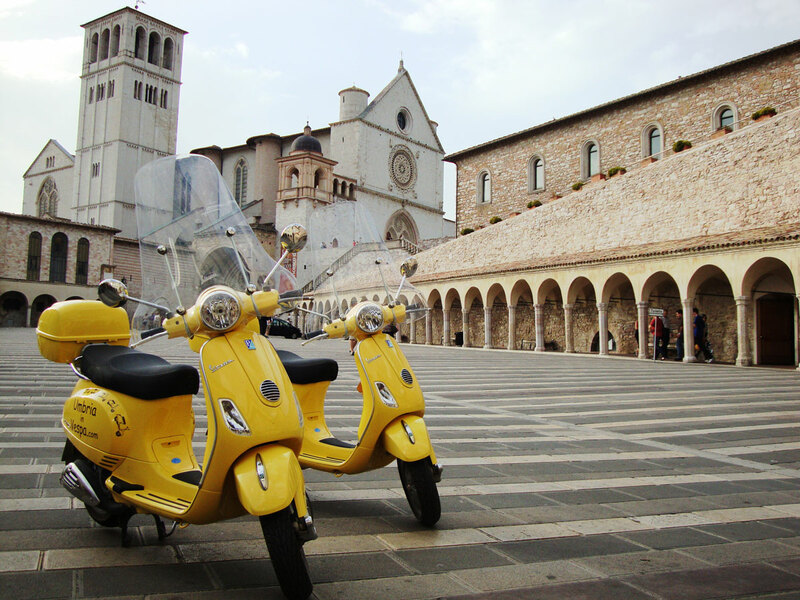 The region of Umbria is perfect to be discovered by Vespa: the area you can discover in a day on a Vespa is sufficient to give you a huge variety of impressions, yet small enough to enable you to take them all in and to thoroughly enjoy the experience. 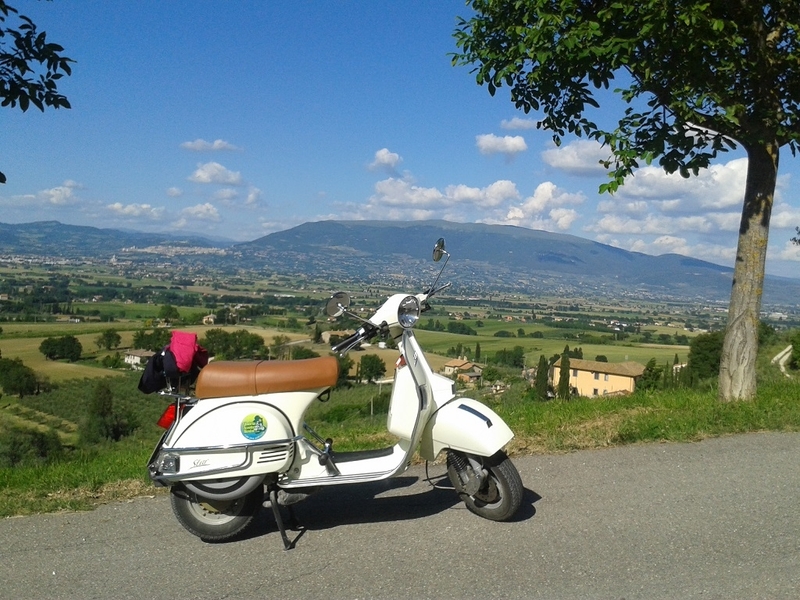 To discover art, culture and beautiful countryside off the beaten track, to be in the heart of nature and to absorb all these impressions with every one of your senses ... this is the meaning of Vespa, the authentic Italian life style, the magic which brings together all that is most beautiful and special about Italy: the beautiful scenery, the wonderful weather, the artistic highlights, the cultural richness, the design, Italian cuisine and outstanding wines. 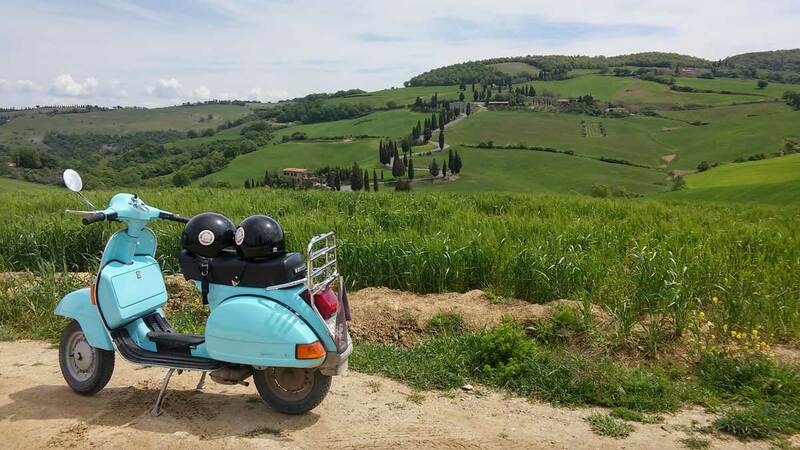 The Vespa is the ideal means clustering of transport to discover this region in a "slow" way and to forget about the daily rush and stress.